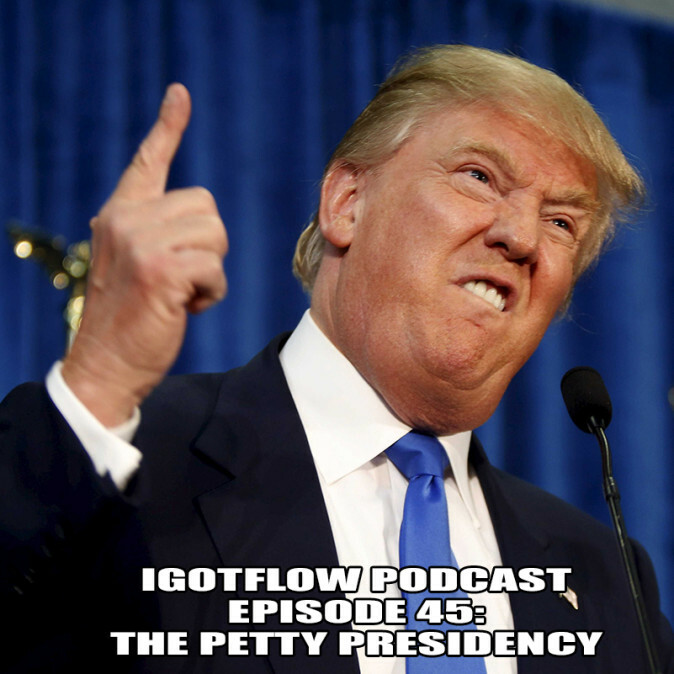 Flowman & J-Dub return and talk NFL Free Agency, who they’d like to see the Cowboys pick with the #4 overall pick in the draft, the Mavericks’ late season collapse, and the possibility of Donald Trump actually becoming President of the United States. Don’t forget to send in your questions, comments, and music to soindependentmusic@gmail.com. Be sure to rate and comment us on iTunes!